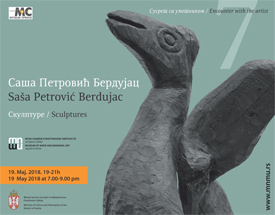 On Saturday 19 May 2018, the exhibition Saša Petrović Berdujac – Sculptures, whose author is Ivana Jovanović, higher custodian, opened at Museum of Naïve and Marginal Art as a part of national museum event Museum for 10 and European Night of Museums. Thursady, October 5th at 5.p.m. 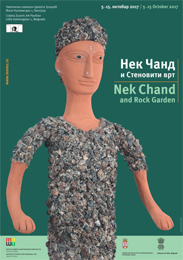 opening ceremony of the exhibition Nek Chand and Rock Garden in Art Pavilion "Cvijeta Zuzorić", Little Kalemegdan 1, Belgrade. 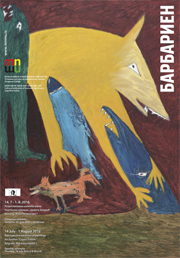 Published by: Museum of Naive and Marginal Art, Jagodina, Serbia. 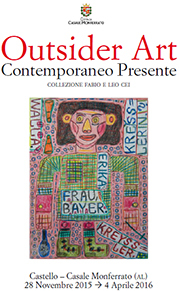 Exhibition will be open till October 15th. 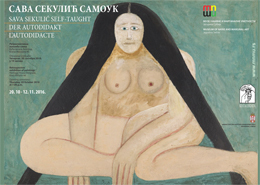 Art Pavilion "Cvijeta Zuzorić", Tuesday, September 26th at 7 p.m.
Janko Brašić, the first self-taught painter in Serbia was born in the village of Oparić in 1906. Janko Brašić’s earliest works date back in 1933 (drawings and self-portrait in oil), and are connected with the beginnings of naïve art in Serbia. Oppening of the exhibition is on 15th September 2016 at 7.00 PM. 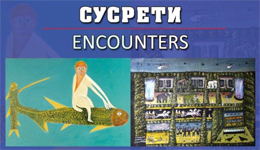 The exhibition of paintings and sculptures named ENCOUNTERS opens at Gallery of Central Military Club in Belgrade on 1 September 2016 at 7.00 p.m. 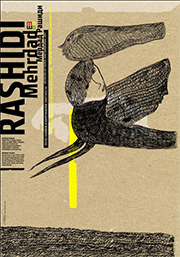 The search for hidden world of lost dreams, the evoking of forgotten, secret souls which vanish in the machinery and absurdity of modern age and alien world and time are an inspiring motif of Merdhad Rashidi. Like ghosts, figures leave and disappear and then emerge again in the thoughts of the author. 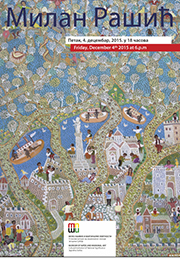 Opening of the exhibition of the 18th Colony of Naïve and Marginal Art at “ Cvijeta Zuzorić” Pavilion, Belgrade, Mali Kalemegdan 1, on Thursday at 7.00 p.m. on 8th October 2015. 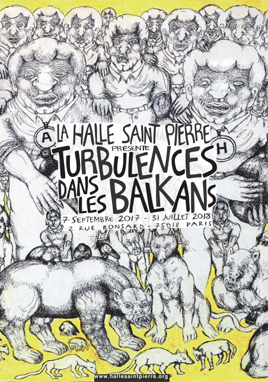 Museum of Naïve and Marginal Art has been organizing this international event for more than three decades.Twenty/four artists take part in this international Event from Serbia, Bulgaria, Brazil, Germany, Denmark, Iran, Indonesia, Japan, France, Slovenia. 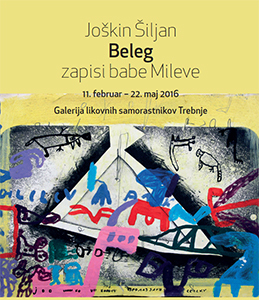 Exhibition "Barbarien – Prison Days"
Joškin Šiljan: Is Anybody here?